Provide comfort for the family of Vickie Williams with a meaningful gesture of sympathy. Vickie Lynn Williams, 64, of Lake Panasoffkee, FL, passed away Sunday, December 2, 2018. She was born in Georgetown, Ohio to Edwin and Vivian Lindsey. She was a member of First Baptist Church of Lake Panasoffkee. Vickie was predeceased by her husband, Joseph Williams, father, Edwin Oliver Lindsey and borther, Jerry Lindsey. She is survived by her daughters: Tracie D. Truesdale (Alpha) of Bushnell, FL, Heather Williams (Charles Gonyo) of Bushnell, FL; 4 grandchildren, 1 great-grandchildren; mother: Vivian Grace Lindsey of Williamsburg, OH; brothers: James Lindsey (Linda), Richard Lindsey, David Lindsey (Debra), Randall Lindsey (Sherry), Steven Lindsey (Michelle), all of Williamsburg, OH; sisters: Sharon Elam (David) of New Richmond, OH and Pamela Lindsey Green of Williamsburg, OH. A graveside service will be held on Friday, December 7, 2018 at 1:30 p.m. at Florida National Cemetery, Bushnell, Florida. 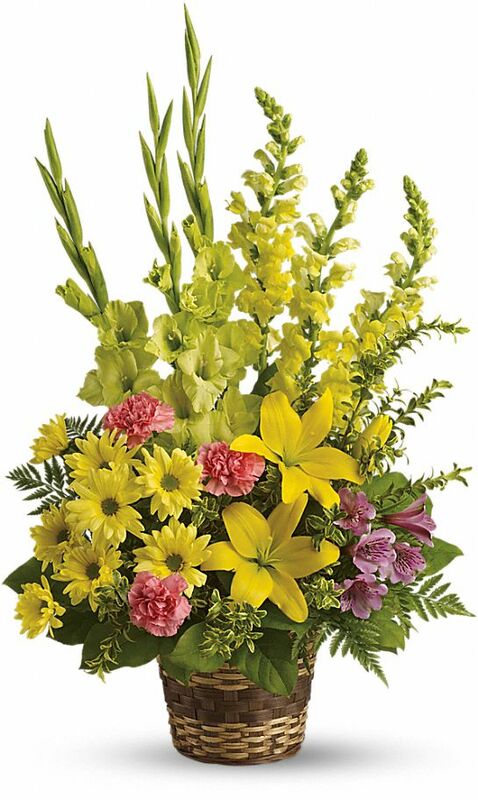 To send flowers in memory of Vickie Lynn Williams, please visit our Heartfelt Sympathies Store. 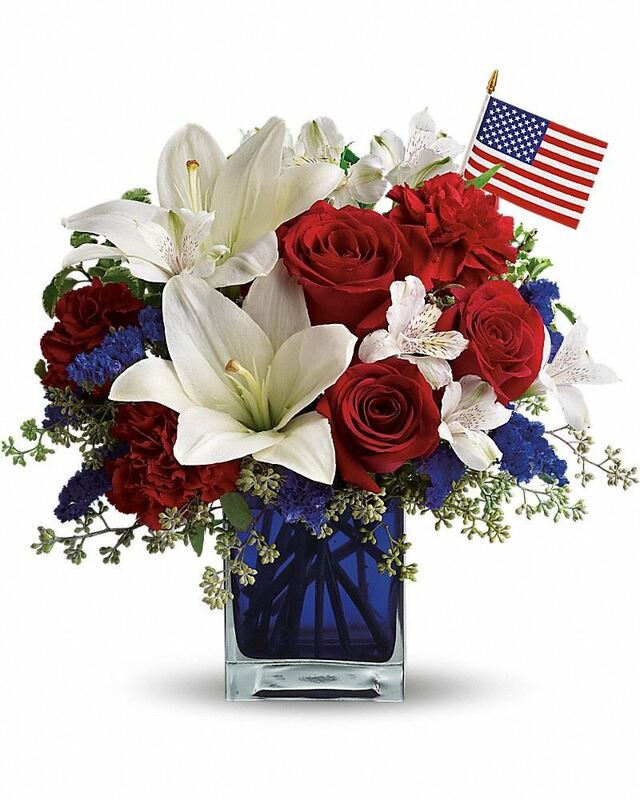 Chip Conway, Aunt Marsha,Uncle Len,Alisa, Ken and Jasmine, and others have sent flowers to the family of Vickie Lynn Williams. Chip Conway purchased flowers for the family of Vickie Williams. Our deepest condolences to our Niece's family. Vickie will be greatly missed. 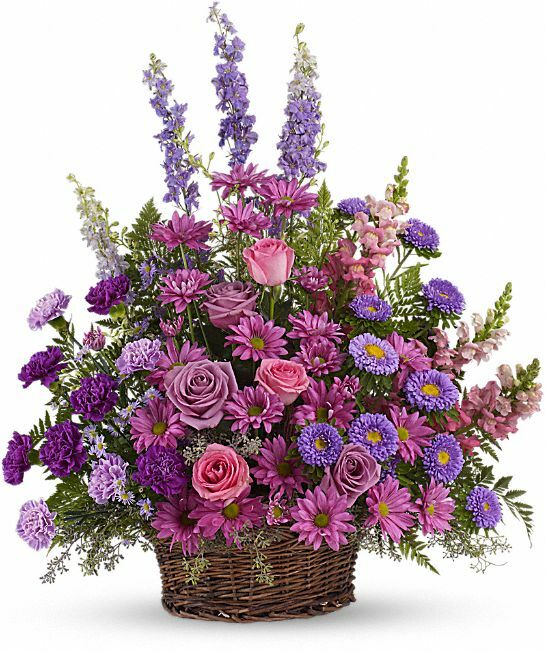 Aunt Marsha,Uncle Len,Alisa, Ken and Jasmine purchased the Gracious Lavender Basket for the family of Vickie Williams. Dave and family, Please accept our sincere condolences on your loss. May the memories of her hold dear. Love, Your BRG Family purchased the Vivid Recollections for the family of Vickie Williams. My forever friend it's hard to believe you're gone. I know Joe was waiting at the gates for you with his arms wide open. I am so thankful for all the memories and years we have had together. I'll see you again someday. I love you forever and always.